Your Construction Accident May Have Been Preventable. Our New York Lawyers Can Help You Determine Who Is At Fault. From falling objects to faulty scaffolding, a construction site can be a dangerous place to work. You might think your construction injury was just a coincidence. The more likely explanation is that someone failed to provide safe working conditions or equipment. If so, the personal injury attorneys at De Caro & Kaplen, LLP may be able to help you hold them accountable for their negligence. Workers’ Compensation: With Workers’ Compensation, there is no need to prove fault in order to collect weekly benefits. But these benefits are limited. They only compensate you for lost wages, medical bills, and permanent impairment. Personal Injury Claim: In order to recover damages through a personal injury claim, your attorney must prove that another party—such as the construction site owner, building owner, general contractor, or subcontractor—was negligent or reckless. A personal injury claim seeks to recover all of the damages you’ve had to deal with due to your bodily or brain injury. You can seek compensation for pain and suffering, loss of life’s pleasures, lost earning capacity, and even future medical and rehabilitation costs. Maybe you were told that accepting Workers’ Compensation benefits prevents you from suing. But this isn’t always true. 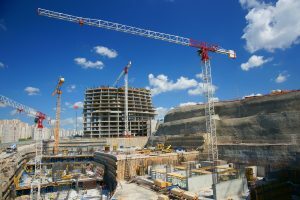 Whether you were hurt on a construction site, factory floor, or other location, it may be possible to bring a claim or lawsuit to recover additional and substantial compensation. This would be above and beyond any workers’ compensation benefits you receive. Consult our team of lawyers today. Why is De Caro & Kaplen, LLP the Right Firm for You? You can put your trust in our experience. 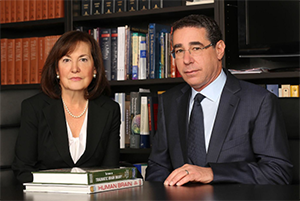 The firm’s partners, Shana De Caro and Michael Kaplen, are highly rated attorneys who have been representing construction workers for more than 35 years. Our clients have sustained back injuries, brain damage, fractures, electrical injuries, and burns from a variety of construction site accidents. We’ve seen it all. We’re knowledgeable about complex New York labor laws, OSHA regulations, and construction codes and practices. 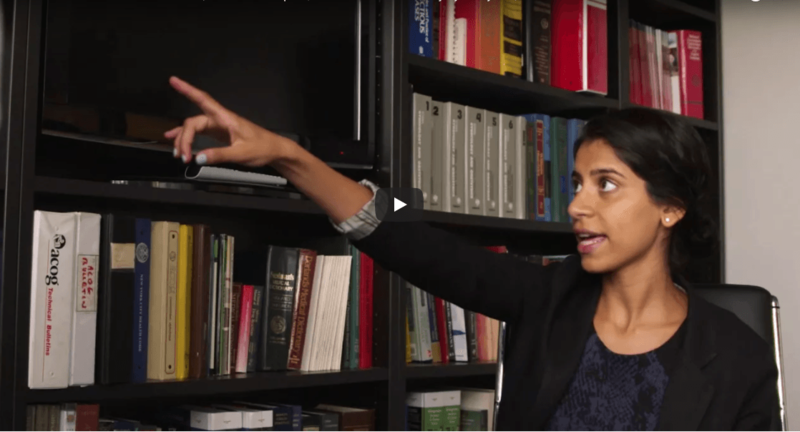 This insight will help us prove why the contractor, employer, manufacturer, or other party is to blame for your injuries. You’ll work with a dedicated lawyer who always treats your case like a top priority. You can expect open communication, honest answers to your questions, and compassionate support throughout your legal experience. All construction workers deserve a safe work site, safe working conditions, and safe equipment. When brain trauma or other serious personal injuries occur, De Caro & Kaplen, LLP is prepared to represent you in a court of law to obtain fair and full compensation for your hardships. Here, we’re not just attorneys—we’re client advocates who genuinely care about helping you reach a better place in your life. You pay no legal fees up front to hire us. Payment is only due when we win a favorable settlement or verdict for your case. Don’t wait—talk to our firm today.